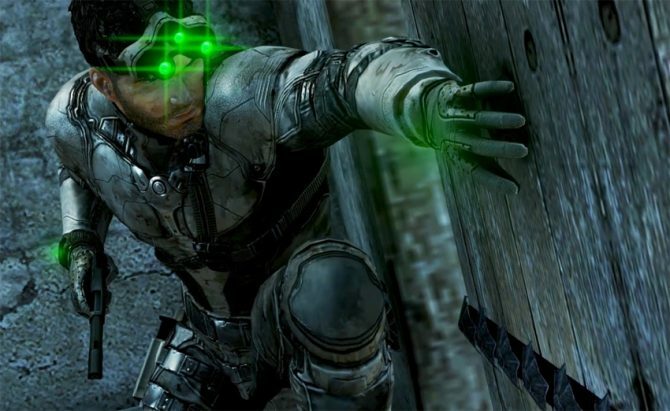 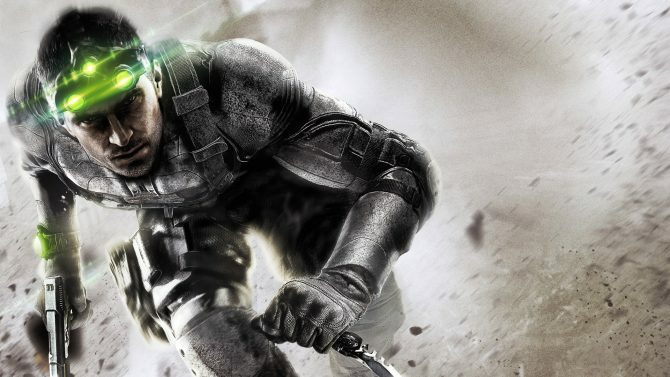 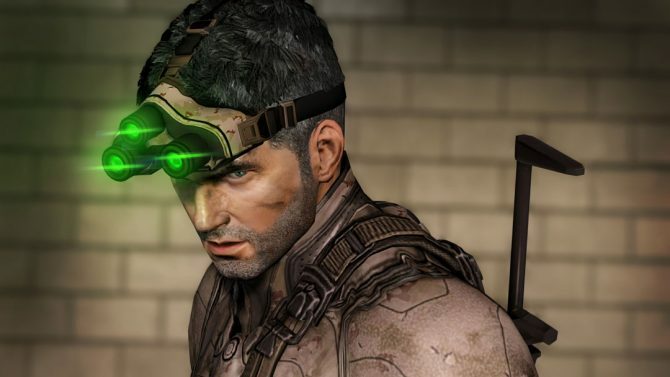 A new Splinter Cell might not be in the pipeline right now but at least you can now more easily revisit some of Sam Fisher's past missions on Xbox One. 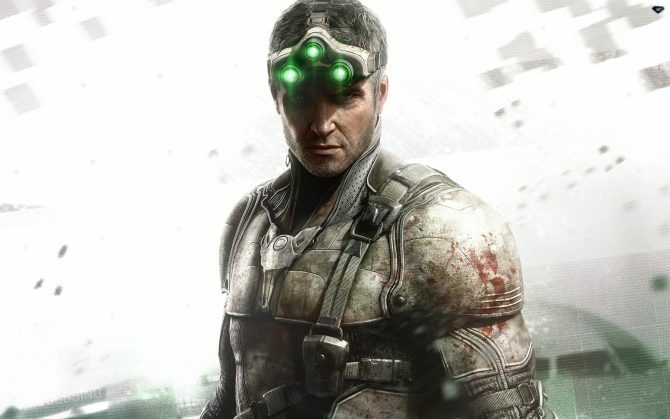 Ubisoft will be shutting down the online features of multiple titles on PC, PS3, Xbox 360, and Wii U on November 11. 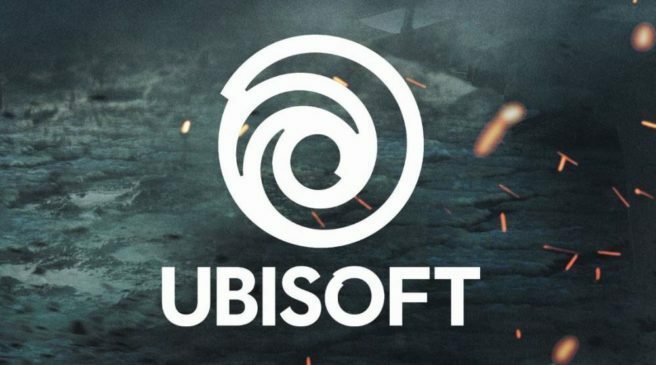 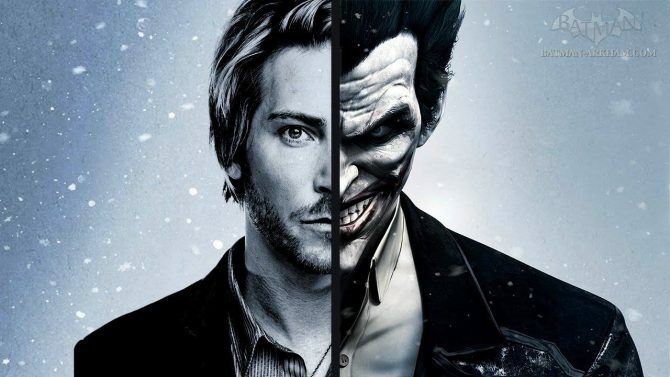 Hearing that a game developer is working on multiple new projects is great news, and in the case of Ubisoft Toronto, that great news has been delivered five-fold. 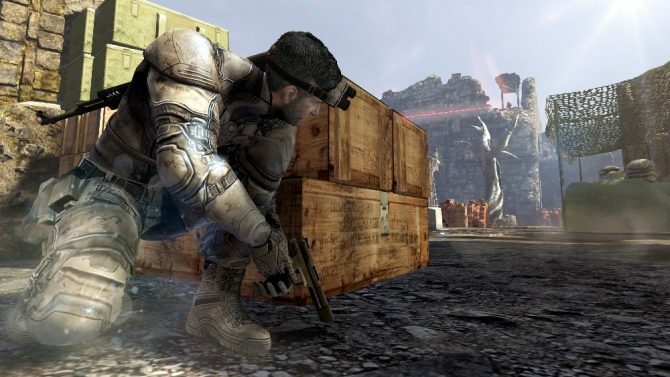 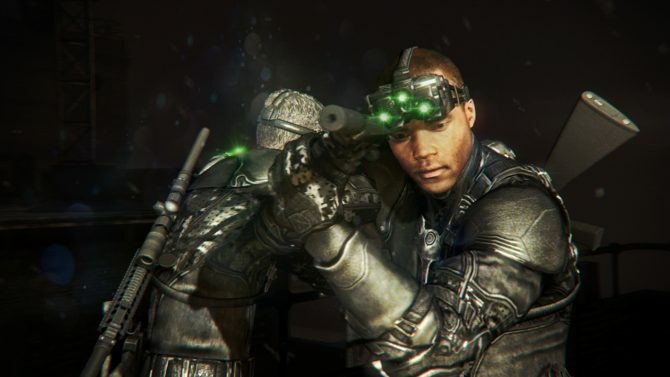 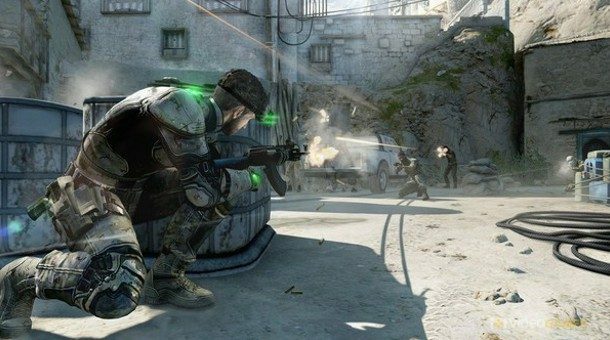 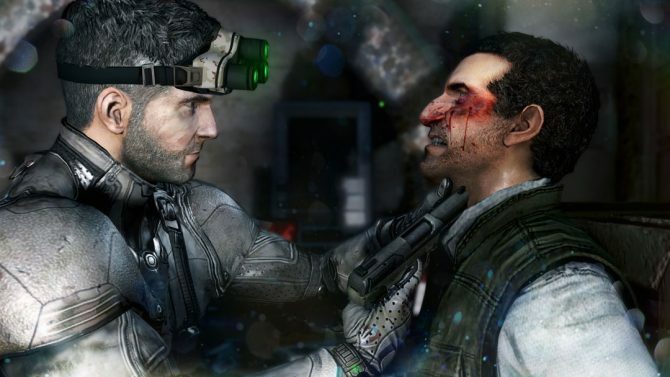 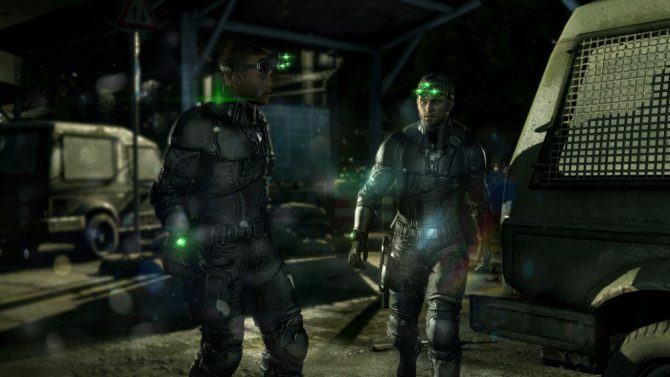 Ubisoft has released the latest DLC add-on for Splinter Cell: Blacklist, titled Homeland. 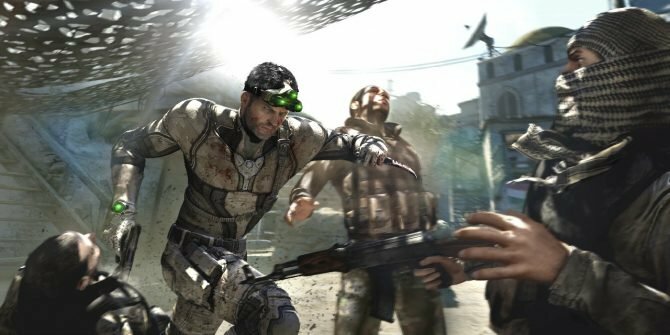 One of the most interesting aspects of Splinter Cell: Blacklist is the ability to play missions in any style you choose. 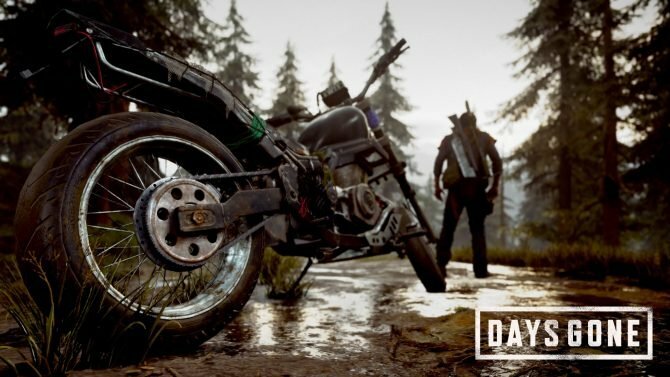 Judging from the new video released today, each method is completely viable in the game. 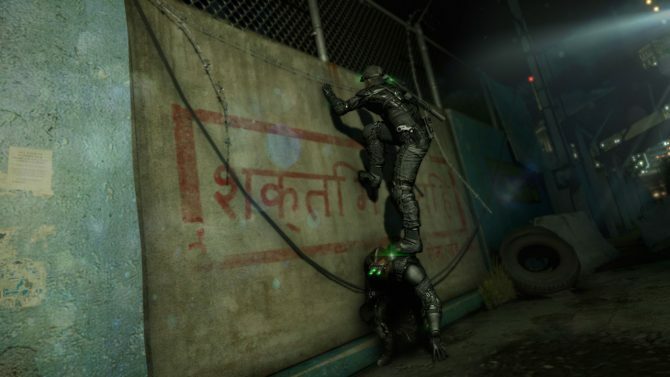 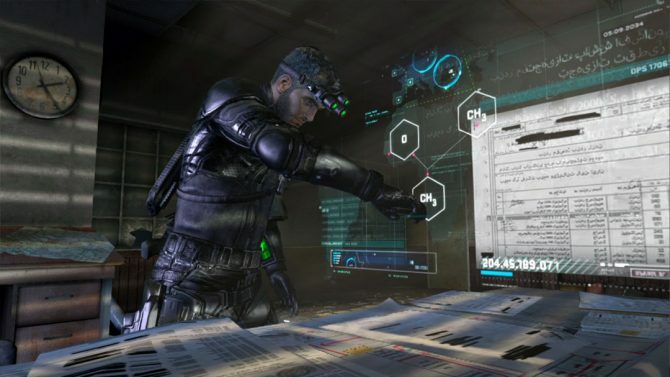 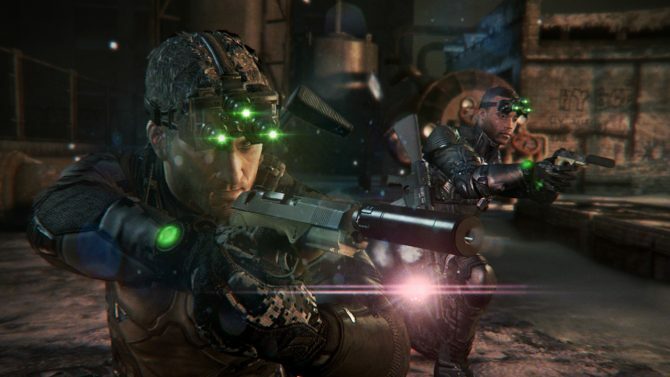 While I was watching the season premiere of Breaking Bad last night, I happened to also come upon the newest spot for Ubisoft Toronto's upcoming stealth-action thriller, Splinter Cell Blacklist. 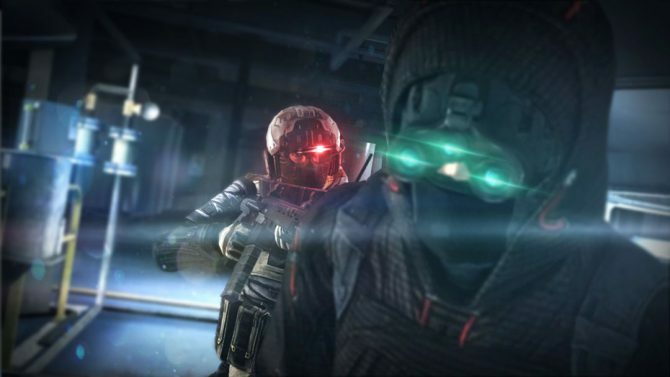 The latest video from Ubisoft features Community Developer Zack Cooper sitting down with Level Design Director Geoff Ellenor for some insight on the Spies vs Mercs Blacklist mode, while they actually play the multiplayer as a Spy.